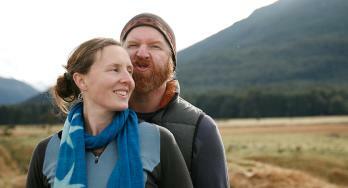 Cycling is one of the best ways to discover New Zealand. 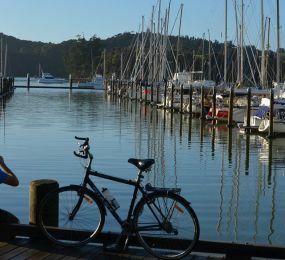 Take your next road trip adventure further and explore even more of New Zealand with Britz Bikes available to add to your hire. 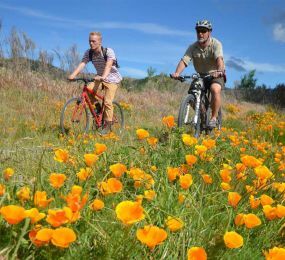 Choose from the hybrid model, great for country trails and town riding or the Britz mountain bike for some serious off road riding. 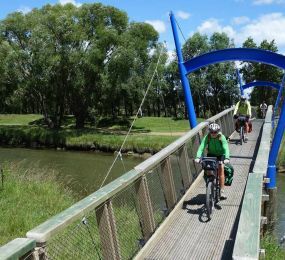 Britz are proud sponsors of the NZ Cycle Trails​. 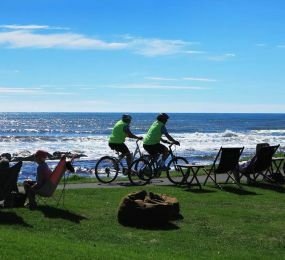 ​Park up your campervan, hop on your bike and enjoy the varied landscapes and routes of these easy bike rides. 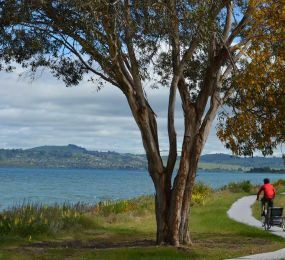 The New Zealand Cycle Trail is a government led national project to build a network of world class cycle trails. 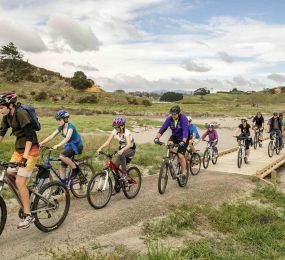 There are currently 19 trails, catering for a range of cycling abilities from beginners and families, to more experienced and competitive riders. 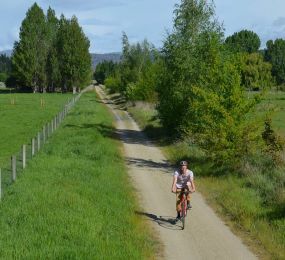 The New Zealand Cycle Trail is designed to showcase the very best of our country – our spectacular scenery, unique culture, and first-class Kiwi hospitality. 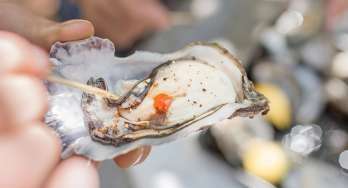 In the last two years 19 trails have been opened throughout both islands, ranging from easy to advanced, with many more to follow. 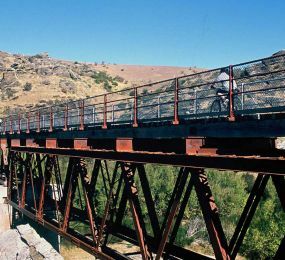 Each trail rewards riders with spectacular views and landmarks along the way. 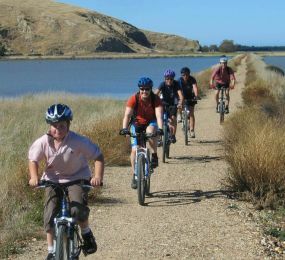 New Zealand Cycle Trails' official website, provides you with the information you need to decide which trail best suits you with duration, length, sights along the way and the best time to ride. 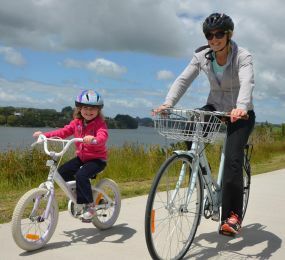 For more information on Britz bikes and bike racks click here and to find your next ride go to www.nzcycletrail.com.